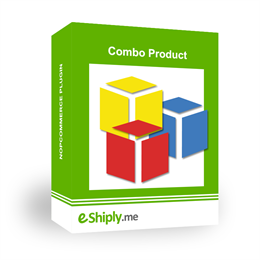 Start increase your sales with combo offer. It is proven by many customers that they have increase their sales at least 30% with combo offer. eGHL payment gateway is now available for nopCommerce from 3.30 till 4.00. Payment Gateway plugin for NopCommerce 4.00 is available now! New features added into menu plugin. Provides your customers with essential, reliable and usability plugins to allow them to manage their data easily without IT knowledge or your helps. 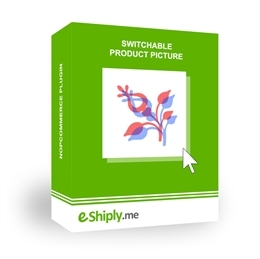 eShiply implemented plugins specially for open-source system (NopCommerce). Save your time and increase your productivity by just setup once and use it easily next. Easily manage your nopCommerce store menu at administration panel by yourself. No expert needed anymore. By using menu & database truncator plugin, our customers able to manage the menu by themselves without assists from us. 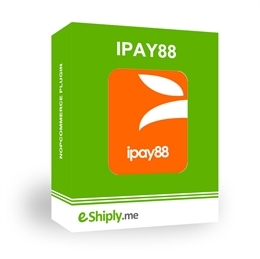 eShiply plugins allows us to manage the website easily without advance knowledge.